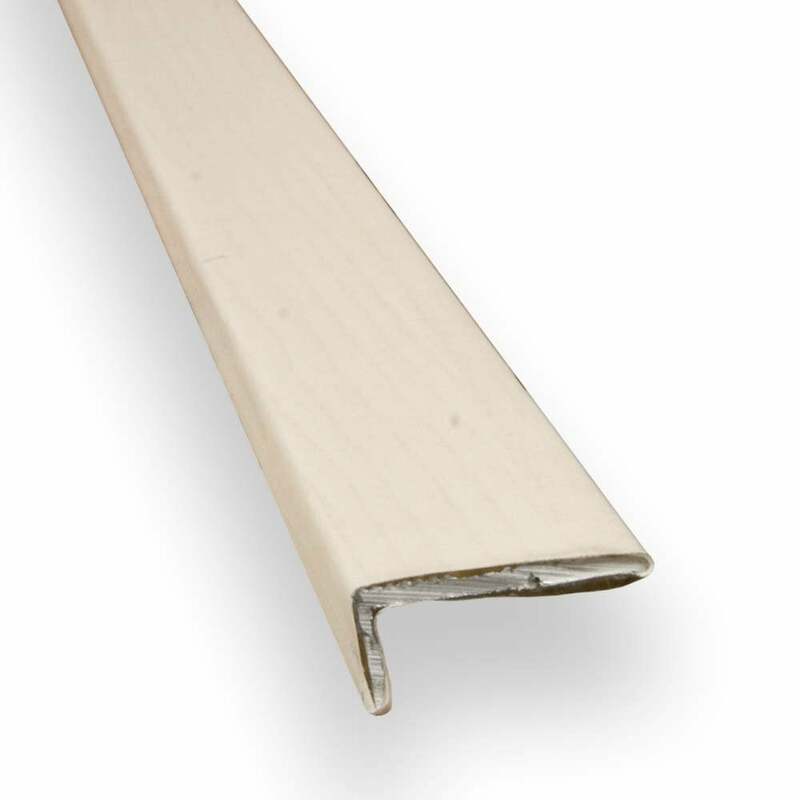 This profile is most commonly used to edge round the room against the skirting board, on the stairs or round the fireplace in 8mm laminate installations. These profiles are simple to use with an attached adhesive strip to eliminate the use of screws or glue. The adhesive cover is simply peeled then the bar is ready to be installed. Stick down edge trims are durable accessories that leave a professional finish any floor.